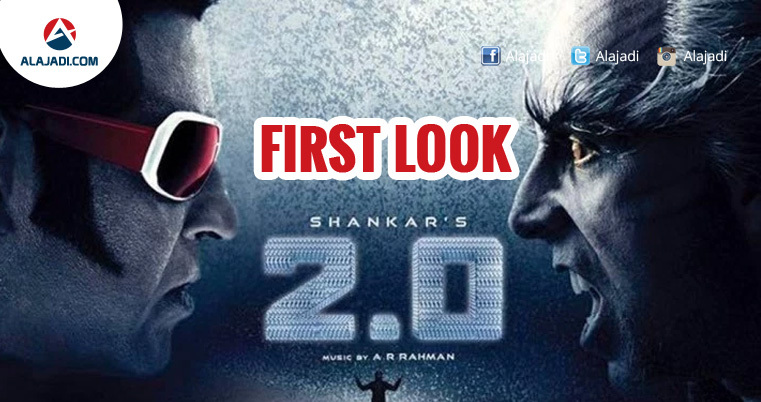 The wait for Rajinikanth’s 2.0 first look is finally over. The makers launched the first glimpse of Akshay Kumar as the paranoid scientist on Sunday evening and took social media by storm. 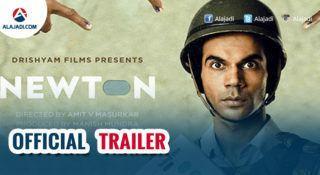 Akshay stars as antagonist Dr Richard, who becomes eccentric after an experiment gone wrong. 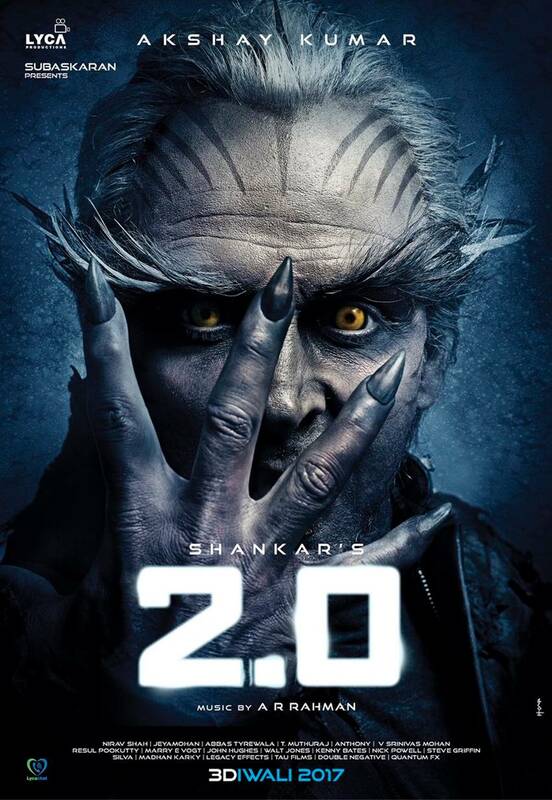 With feathers and darkened claws, Akshay’s character has the burning eyes of a tiger and dark stripes on the forehead. Meanwhile, Lyca Productions, who backs the film and live streamed the first look launch event, flashed a constant reminder: “The world is not only for humans.” One look at the posters, and we cannot but believe it. Director Shankar has done a commendable job yet again as the teaser lives up to the original film “Robot” (“Enthiran” in Tamil). 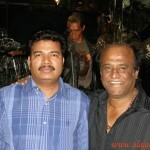 Shankar has written the film along with B. Jeyamohan. Amy Jackson has replaced Aishwarya in this second installment. Also, the film has a great addition in form of Bollywood star Akshay Kumar who will be seen as a baddie. Here’s how you will see Akshay Kumar in 2.0. 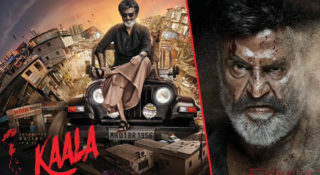 London-based Lyca Productions is producing this prestigious Rs 350 Crore budget film in 3 languages – Telugu, Tamil and Hindi. 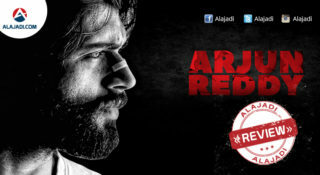 Now that the teaser is out, all eyes are on the music release of the film. Rajini-Shankar-AR Rahman trio has proved to be the most successful combo. Let’s wait and see how the music is going to be. Meanwhile, surprise arrived in the form of Salman Khan at the first look launch of 2.0 in Mumbai apart from superstar Rajinikanth, Amy Jackson and Akshay Kumar. Filmmaker Karan Johar hosted the event on Sunday.